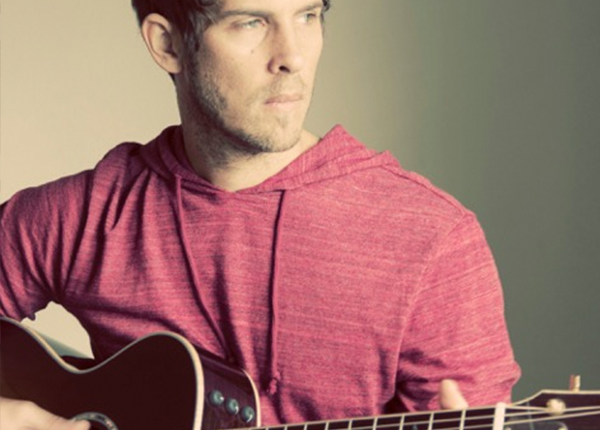 Steve Collom is an Australian singer songwriter, composer and multi instrumentalist with an Advanced Diploma in social science and music theory from the Australia Jubilee International College Brisbane. Steve studied under singing success with Brett Manning (Vocal coach to Taylor Swift and Keith Urban) and after 3 world tours and many albums later his music has been heard on many leading brands such as AAA, Circle K, Nationwide, ABC, NBC, CBS, Access Hollywood, TLC, The Big Bang Theory, HBO, MTV NBC, The Fosters, University of Phoenix, Law and Order, Styled to Rock, Giuliana & Bill, E network. HGTV, History Channel, Golf Channel, Oxygen and Bravo. Instruments: Guitar, Voice, Piano, Drums, Bass, Brass, Violin, Music Theory, Songwriting, Producing, Mixing and Mastering and of course the Didgeridoo with circular breathing.